New Life Detox is located in the Orange and Costa Mesa, CA, areas. We have three different facilities that you will go through when you become admitted to our drug treatment facility. In this part of the country, the weather is beautiful; most of the year it is sunny, and it creates the perfect atmosphere to recover from your alcohol or drug addiction. If you or a loved one is suffering from substance abuse, then learn more about our drug treatment facility to see if we’re the right program for your recovery. As we mentioned above, our drug treatment facility has a three phase drug treatment recovery program. Whether you are suffering from drugs or alcohol addiction, New Life Detox has the experienced staff and knowledge to help you move toward a more long-term recovery. Some rehabilitation centers might provide a short-term solution to your recovery process, but we strive to get to the root of the problem at our facility. When you move through our drug treatment facility, you’ll complete a residential alcohol and drug detoxification phase, a residential alcohol and drug rehabilitation care, and an intensive outpatient counseling one to help you learn why you need substances in your life. Our job is to help you find genuine happiness again instead of leaning toward the synthetic variety. From the start of our program to the intensive outpatient care, we will guide you down this road to recovery. When you arrive at our facility, you’ll live in the detox residential facility. In this facility, you’ll allow the chemicals to leave your body. Our detox facility is located in Costa Mesa, CA, and is only a short drive to the residential facility. In the Costa Mesa location, you’ll be exposed to physicians who are licensed and can help you through the withdrawal process. Our goal is to provide you with comfort and help relieve your body of the pain you’re going through. 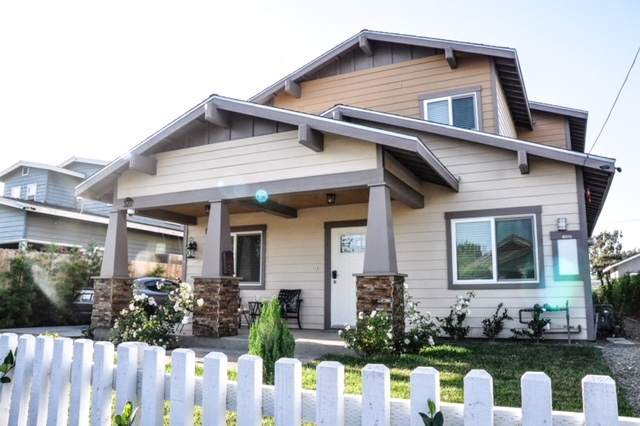 The residential rehab facility is where you’ll stay during the second phase of the alcohol and drug treatment program. 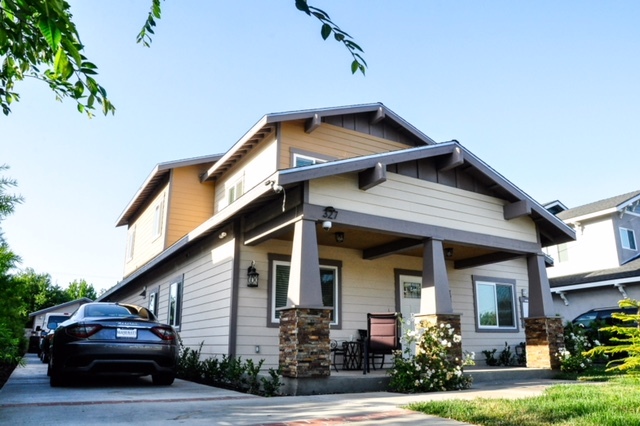 This residence in Orange, CA, will be your residence while you work through the second phase of our program. In this facility, you’ll be surrounded by a few other people who are going through the same struggles that you are. These people can help build a support system, which will start you on your road to recovery. In addition, when you reside in this facility, your state of being will be a lot more clear to help you move toward a successful recovery. 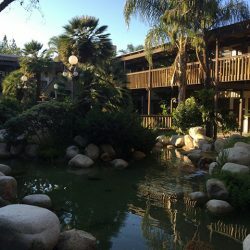 For those who would like to learn more about our rehab or who are going through the outpatient portion of the program, you’ll meet at this location in Orange, CA. The corporate office and the outpatient counseling center is the last location for many. You’ll carry out the third phase of this facility and learn to understand what moved you toward a life of substance abuse. Get the help you need when you become admitted to New Life Detox.